• Talk about it: As with anything else, meaningful discussion goes a long way in getting them on board with whatever you are doing. If they know the why, it's much easier for them to understand the reasons we do things. I always explain that when we line-up it helps us to be able to move as a group of people from one place to another in an organized and safe way. 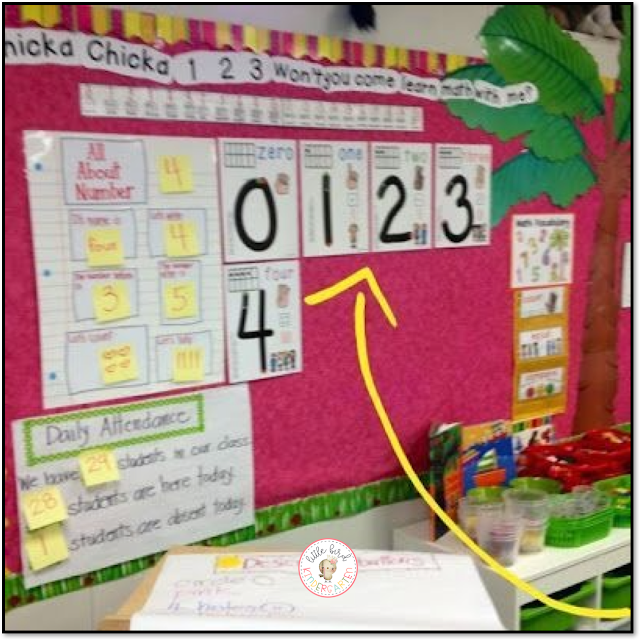 I use my felt board and model what a line looks like and facilitate conversation about how much easier it is to go all together to the cafeteria or playground when we are in a line. 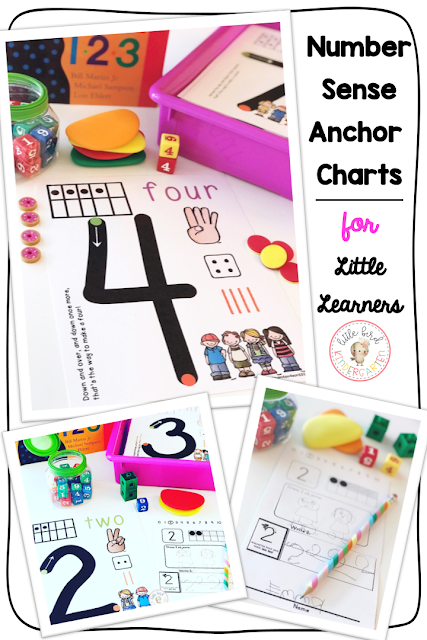 I use my Duck Tails and Bubbles Anchor Chart as a model too. 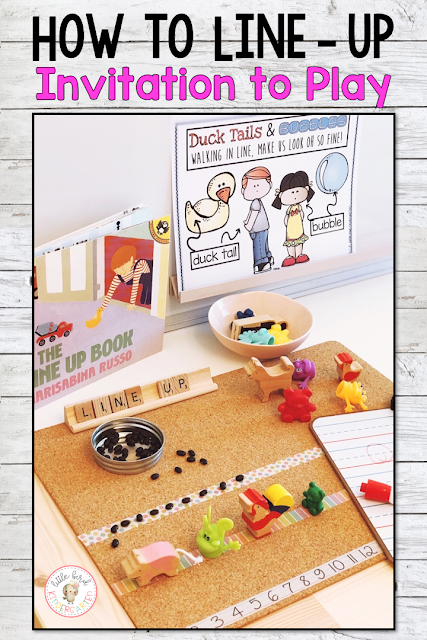 We talk about how "duck tails" help us remember to keep our hands to ourselves, and how "bubbles" help us to remember to be quiet so that we won't disturb other classes as we walk by. and physically shows what a line is. 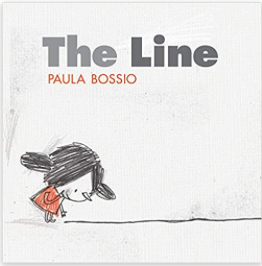 Another cute book about a line is The Line by Paula Boss. It's cute for a discussion about lining up because it leaves a lot of room for discussion. The kids really love both books! 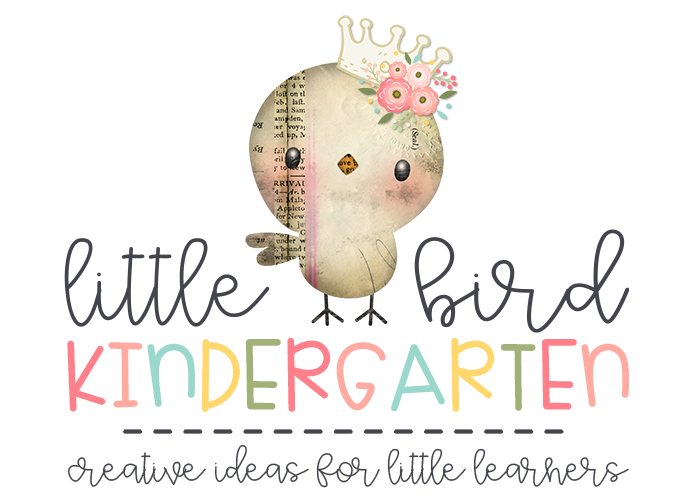 • Practice it and act it out: So much grace and patience is required when learning how to be a big school kid! It takes a lot of practice and it's so easy for them to forget, but with all of the discussion, practice and concrete experiences they will quickly remember and it will soon become habit! 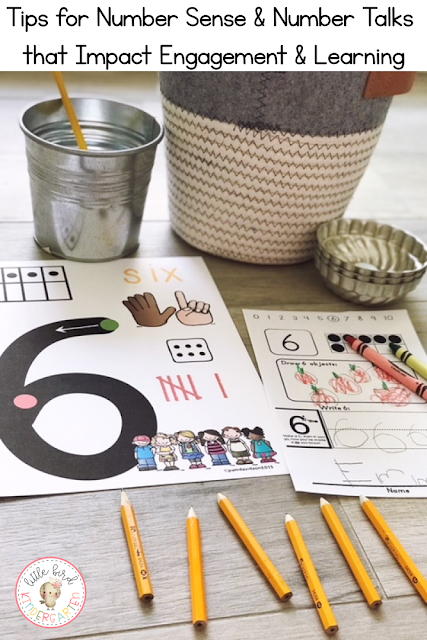 The practice comes everyday when we go places and practice using our "duck tails and bubbles" and say our little rhyme to help us remember. 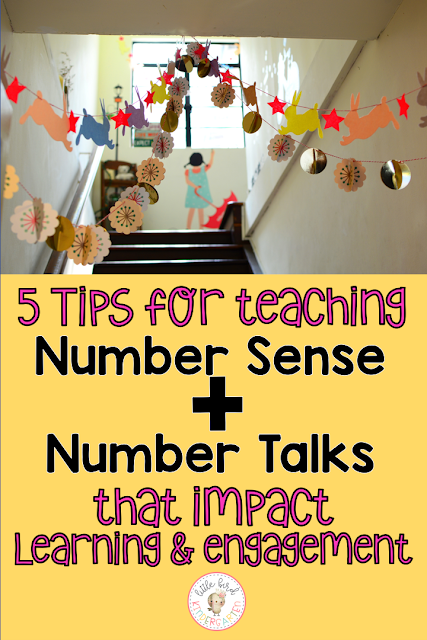 I post one of the anchor charts near the door and sometimes just give a little point as we walk out the door. 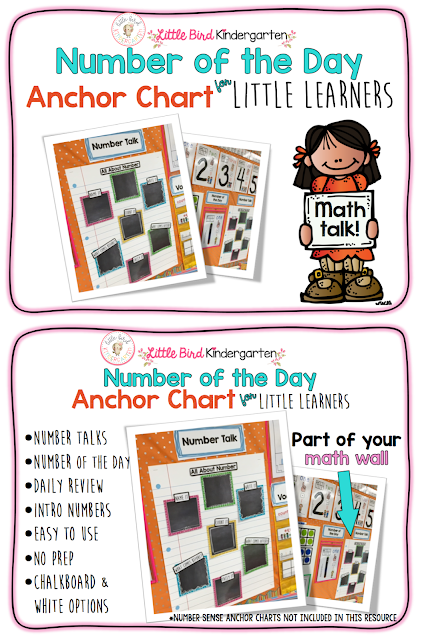 We even have posted the anchor charts at a few spots in the hallway to serve as little reminders when there are lots of bodies and movement in the hall. 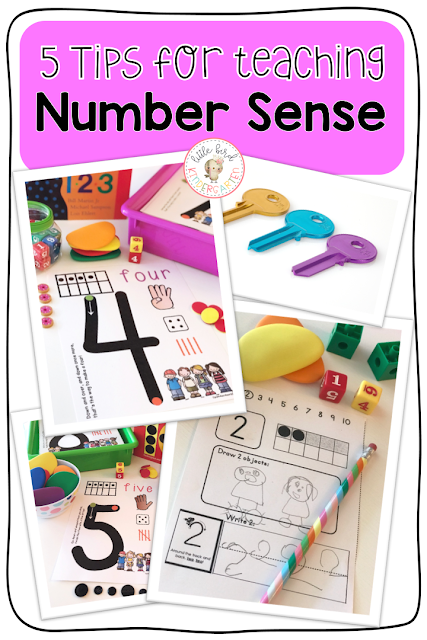 I'm sure you'll think of other great items you have on hand to add to your provocation! If you create a line up invitation to play please keep in touch and let me know how it goes or send me a picture or two! 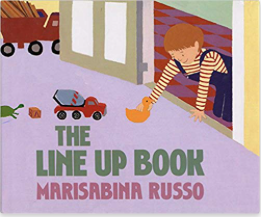 My affiliate link to books I love for teaching about lining up!